When fall brings cooler weather, warm up with the warm, rich flavor of sweet and spicy pumpkin. 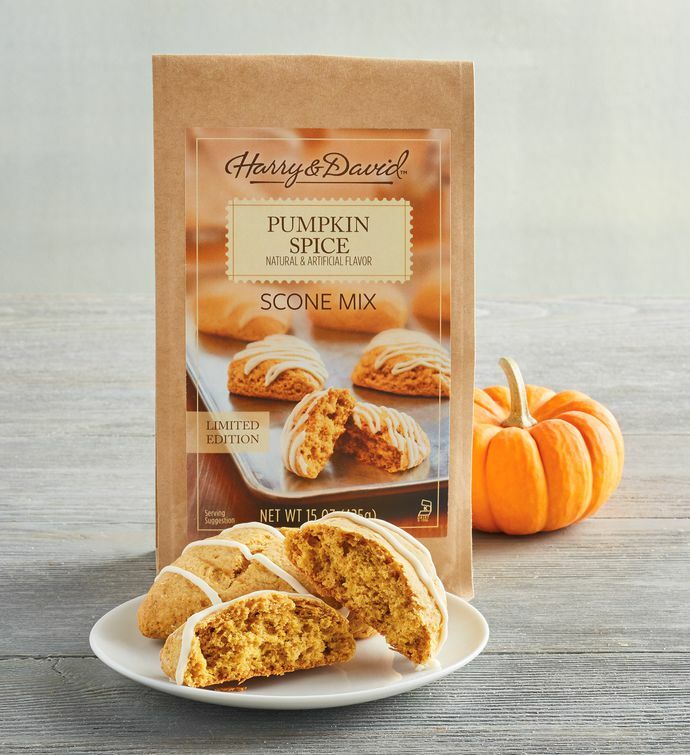 This limited-edition mix requires just a few ingredients to yield heavenly scones that will make your kitchen feel like a gourmet bakery. With a sweet icing to drizzle on top, these scones are the perfect addition to your morning meals.